2003: Anasztazia and Dezso get married (Dezso has three kids from previous marriage: Dezso Jr, Patricia and Mark). September 2010: Dezso (Sr) is attacked coming home from work at night, by a group of skinheads. He is beaten badly. Incident reported to police, attackers never found. April 2011: Mark is attacked by skinheads after school, and is beaten. He doesn’t return to school. August 2011: Anasztazia and her friend are verbally threatened, yelled at and beaten by 4 members of the far rightwing group Hungarian Guards. They submit a report to the police, but the file was closed 6 weeks later because the attackers were not found. Anasztazia has a nervous breakdown due to the trauma of the incident, and starts taking anxiety medication. 2012: Dezso (Jr) is attacked at his home, which he shares with sister Patricia and her young daughter. Stones are thrown at the windows, anti-Roma slurs and death threats are uttered. August 2012: Dezso (Jr) and Patricia (with her daughter) leave Hungary for Canada. They submit a separate refugee claim from their parents, Mark and Mercedesz. April 25, 2013: Hearing at the Immigration and Refugee Board for Anasztazia and family. 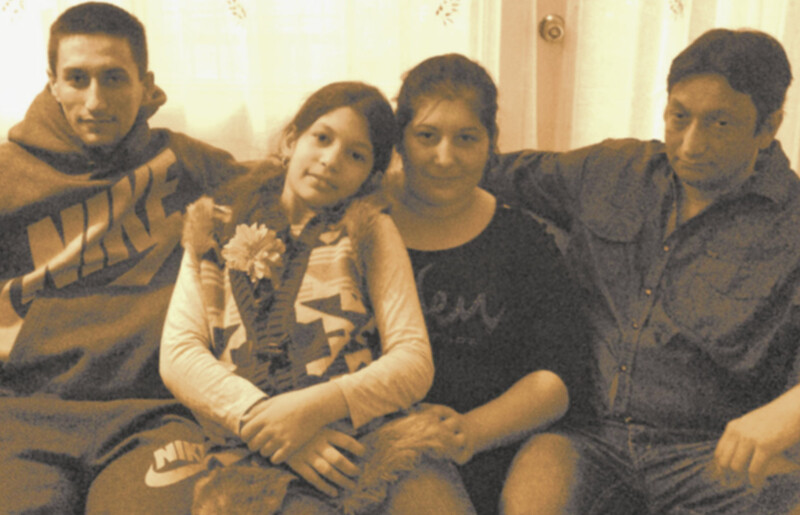 May 13, 2013: Negative decision on refugee claim for Anasztazia and family.